Hace unos meses, Marta Samalea, que junto a Boris, viajan por el mundo, nos contactó para formar parte de su blog. 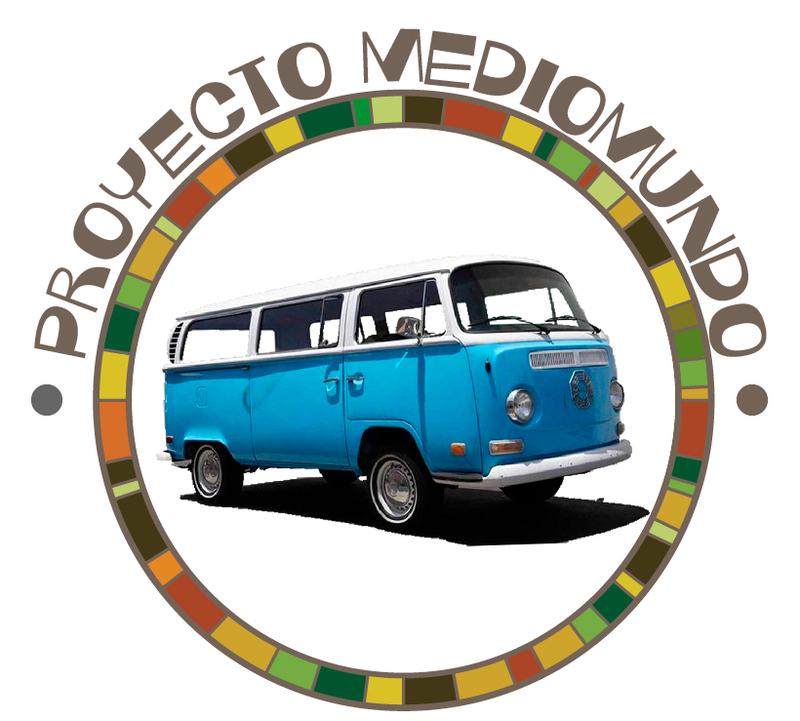 Quería trabajar sobre un post que incluyera a viajeros que financian sus viajes o sus proyectos a través de emprendimientos. Roving Snails es su sitio web y acá les dejamos el artículo en el que incluyó a MedioMundo. Está en inglés, quienes manejen el idioma sin problemas, será una lectura de todo un éxito, para quienes, como nosotros, no lo manejamos tanto, les decimos: no desistan, usen los traductores de Google o cualquiera que puedan conseguir por Internet. ¡Ojala les guste! You have seen them sitting by a window in that cute coffee shop where you have your cappuccino in the afternoons. You have seen them work incessantly while they casually chat, or maybe sit silently at the end of a noisy group of travelling friends. You have certainly noticed they never stop. They don’t stop looking around, searching for ideas, for threads or stones or stuff. Thinking, making, knotting, twisting, drawing, painting.Travelling and making crafts. You have seen them sitting patiently in their tiny stalls. You have surely met them on the road (or on the net). They move around in bicycles, vans, buses or by thumb, carrying an extra load of materials or stock, and building their improvised shops in markets, beaches, festivals, hostels or anywhere they go. Some of them live from their crafts on the road, others dream of selling their things online and some do not want to think of craftmaking as a job. But they share one thing for certain, and is joy for what is handmade, for what is born from their hands.